Supporting and empowering people in need is a shared goal for all of Volunteers of America Ohio & Indiana's programs. Our ministry of service extends across Dayton & Cincinnati to help those who need us most. We aim to meet the needs within our community so that's why we create programs designed to reach those who need our help. These programs not only assist individuals, veterans and families, but provide them with the tools to become successful for the rest of their life. 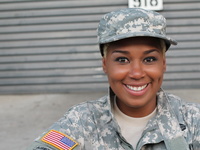 Proudly serving veterans in Dayton and Cincinnati at our Veterans Resource Centers. 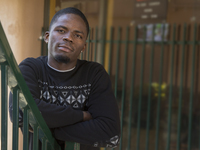 Helping ex-offenders become productive members of our community in Dayton and Cincinnati. 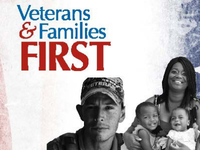 Preventing veterans and their families from becoming homeless in Dayton. 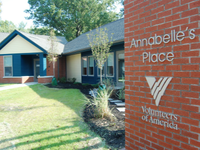 Annabelle's Place is a permanent housing facility for veterans affected by the invisible scars of war and service.